The Most Popular International Channels for Only $15/mo! Smart HD DVR Included with your package! 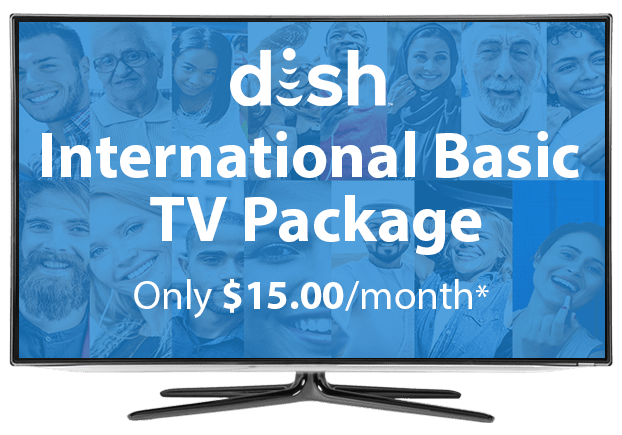 The DISH International Basic Package offers the most popular international TV channels for just $15 per month. This is the ideal package for anyone who wants only international TV programming. Over 30 English-language channels from around the world offer a rich mix of news, movies, music, sports and culture that will satisfy the entire family. Get the international TV you want to watch with the DISH International Basic Package. Smart HD DVR Included with your package!. 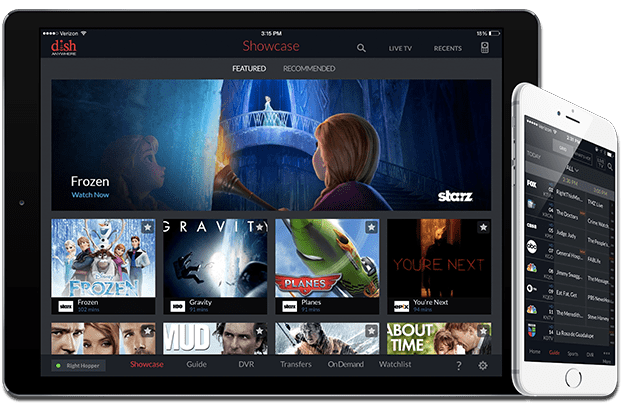 Watch premium movie channels from DISH Movie Pack and Showtime, free for 3 months. 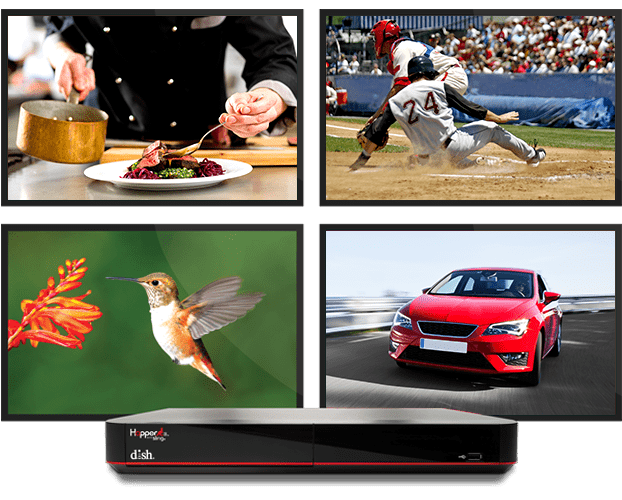 Qualify for free high quality HD for life with DISH International Basic. 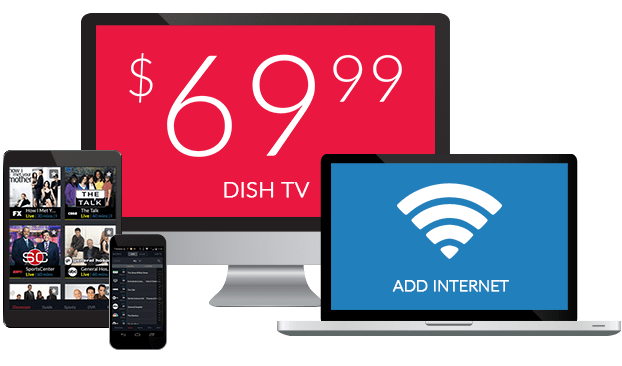 Starting your TV package with DISH International Basic gives you dozens of international channels to state up-to-date with entertainment and news. 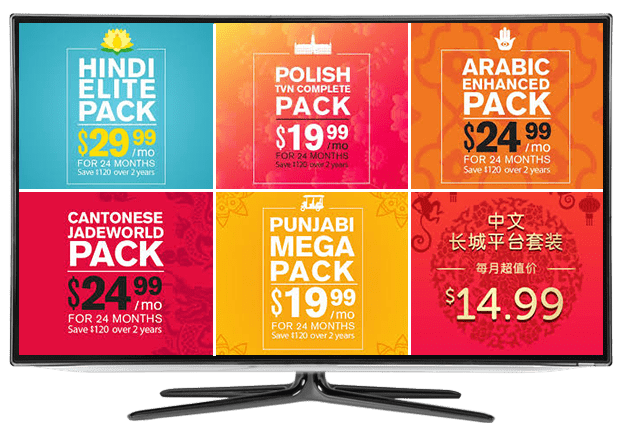 With family programming, shopping networks, news from around the world and more, this TV plan offers great value. You’ll enjoy high quality programming around the clock, broadcast straight to your home. You can pair your DISH Network International Basic channels with more than 720 international channel options. 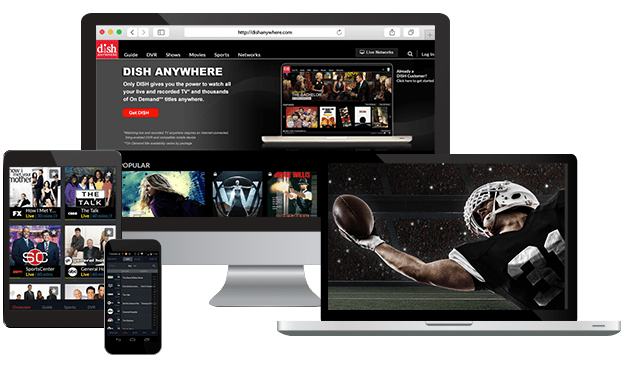 DISH offers 28 languages in dozens of packages. Choose the packages that your family wants to watch from regions like the Middle East, Europe and South Asia. There are entertainment programs, news channels, movies and more for you to enjoy, no matter where your family is from. Complement your international DISH channels with more sports, movies and local channels. Watch cricket from around the world 24/7 with Willow Cricket HD. Get more international news and entertainment in your TV package starting $5 per month. Customize your international package with the Local Channel Pack or premium movie and sports channels. Personalize your international TV package with extra channels. Enjoy more news, sports, movies and more with these add-on packs.